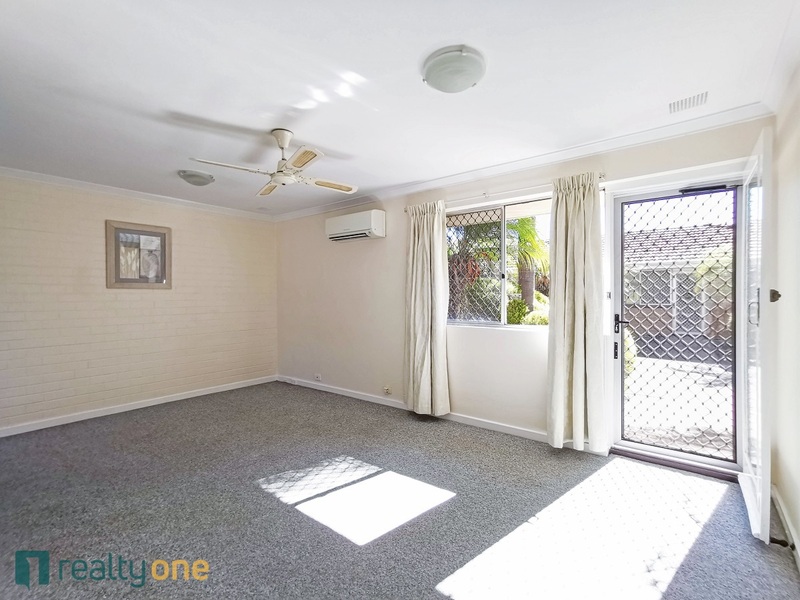 UNIT 1 - This two bedroom one bathroom villa and is situated in a quiet complex. 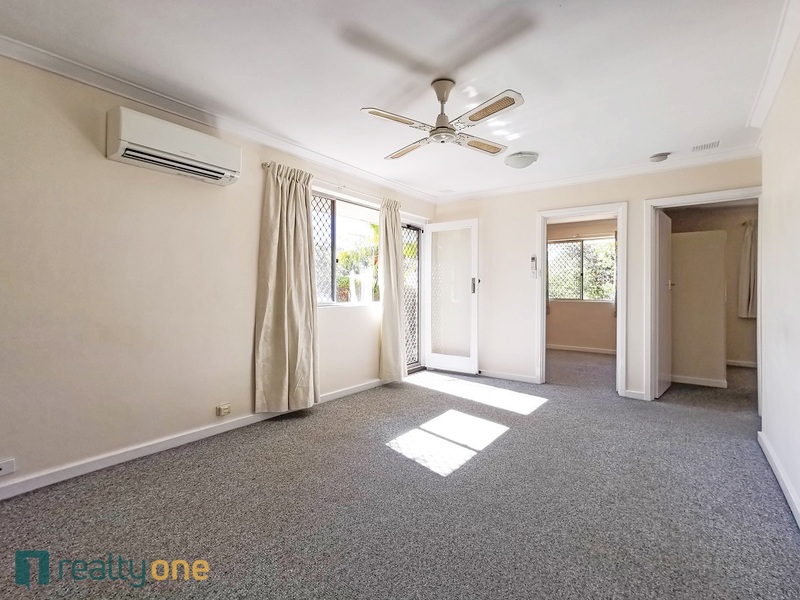 Some of the features include reverse cycle air conditioning , gas cooking, built in wardrobes and much more, you wont be disappointed. 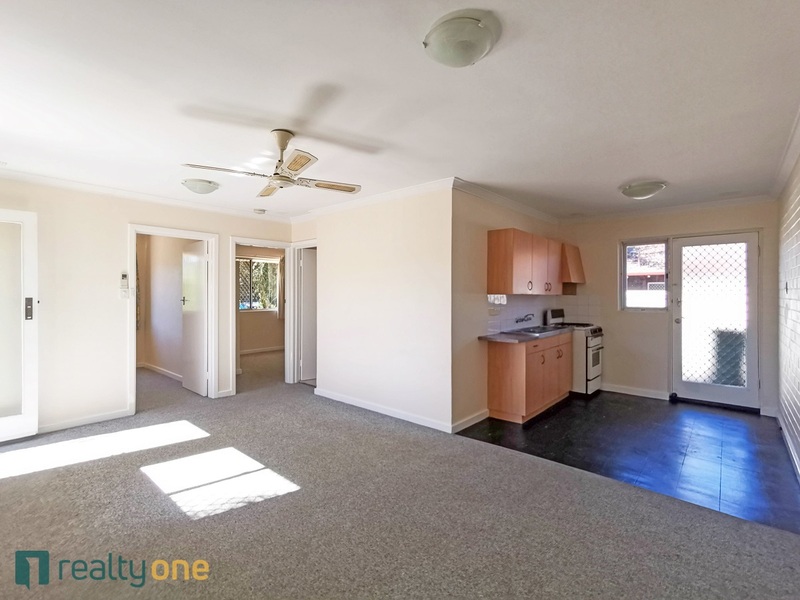 Enclosed paved back yard for your privacy and enjoyment . 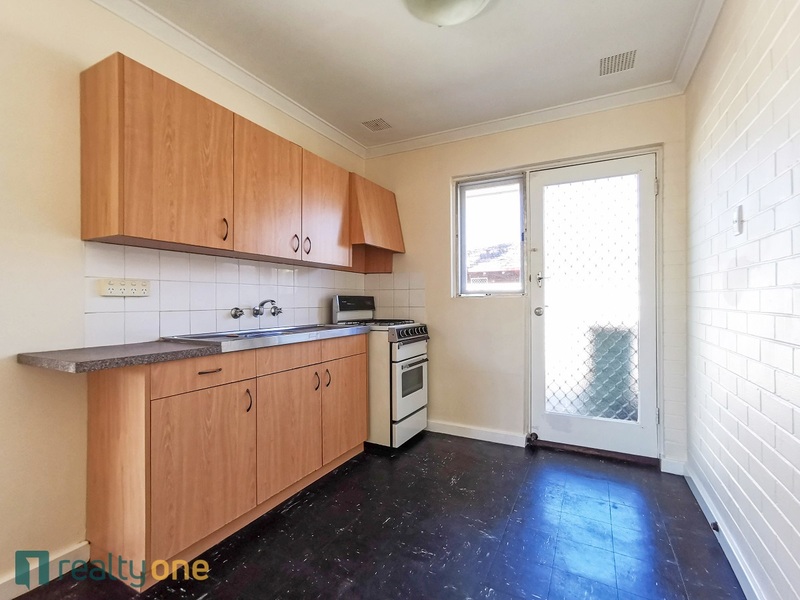 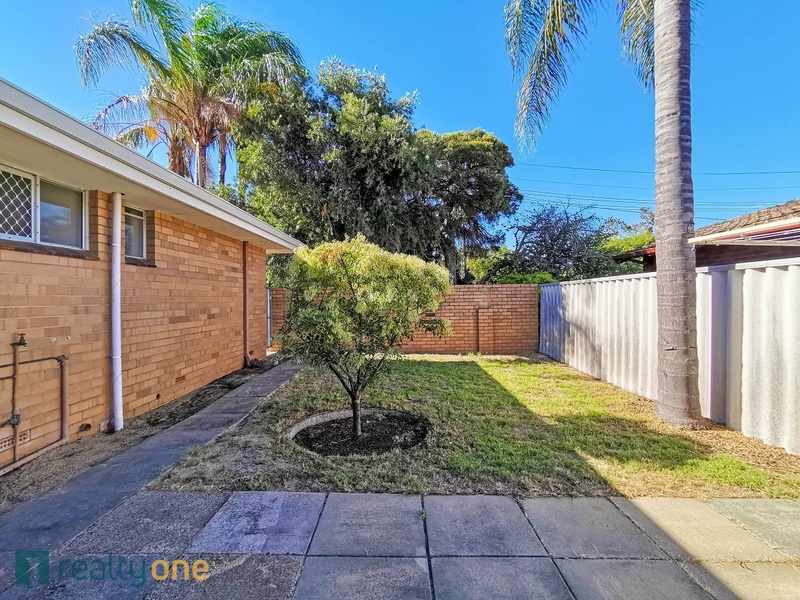 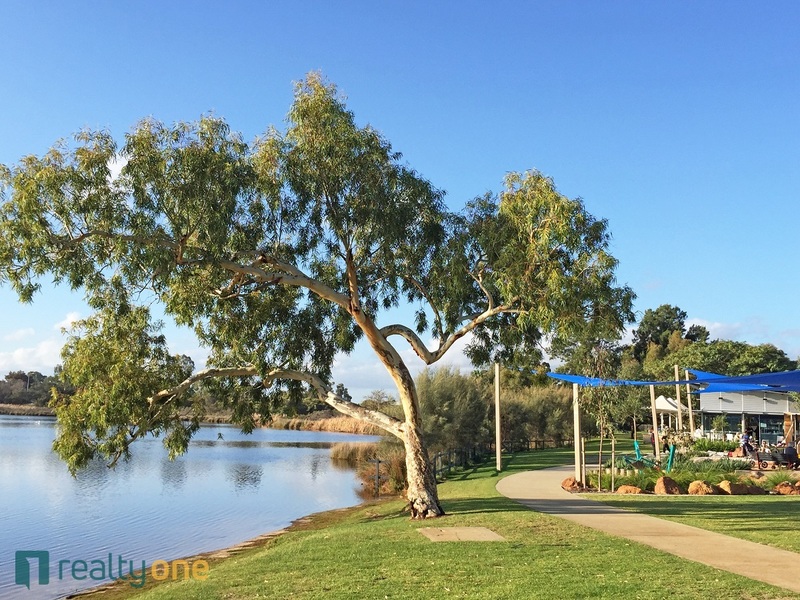 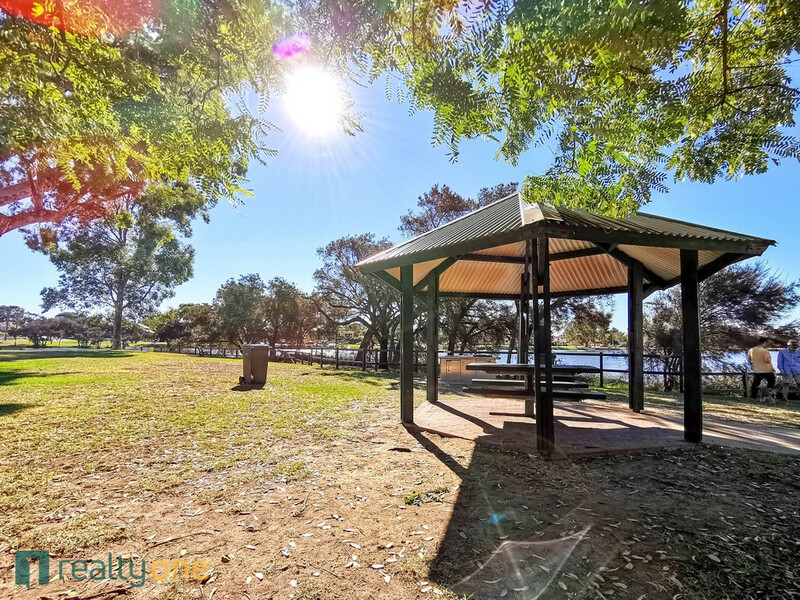 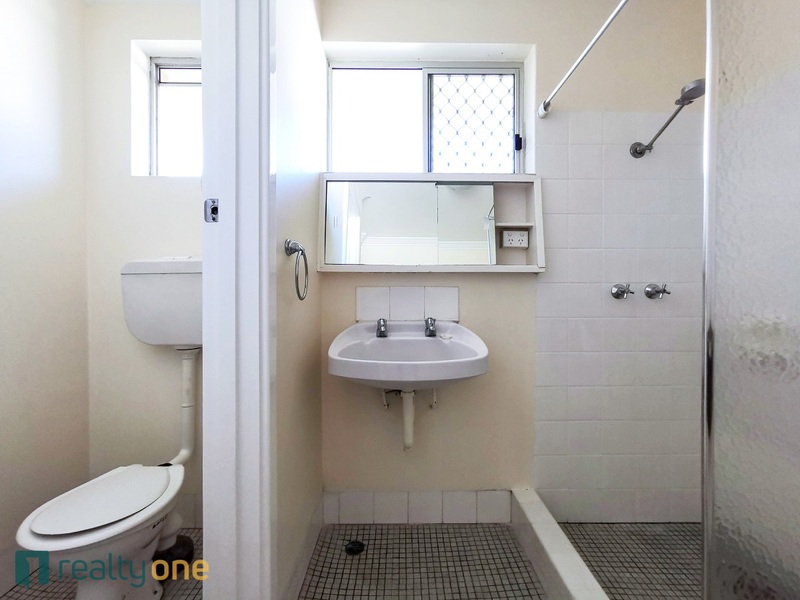 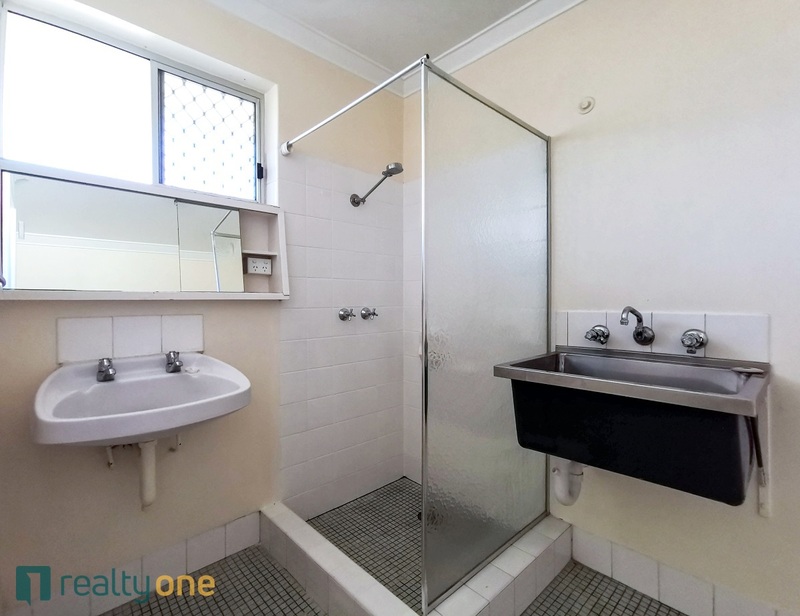 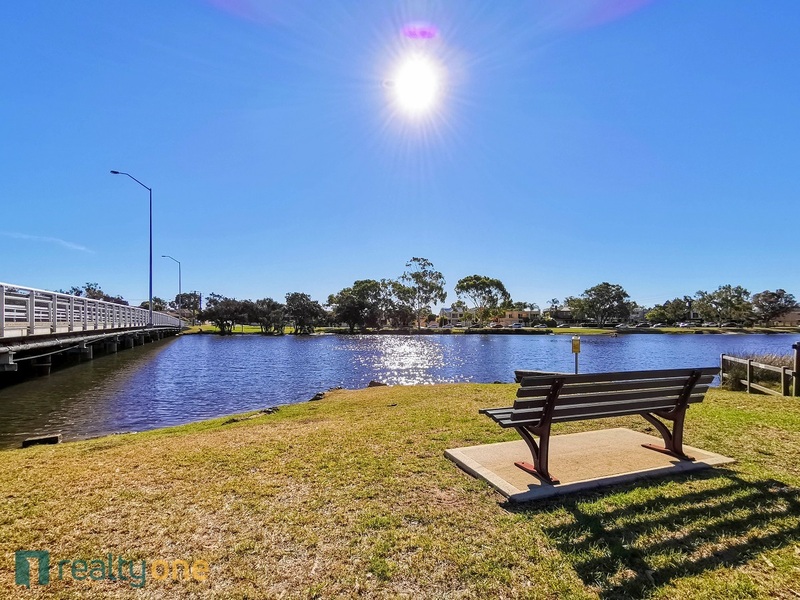 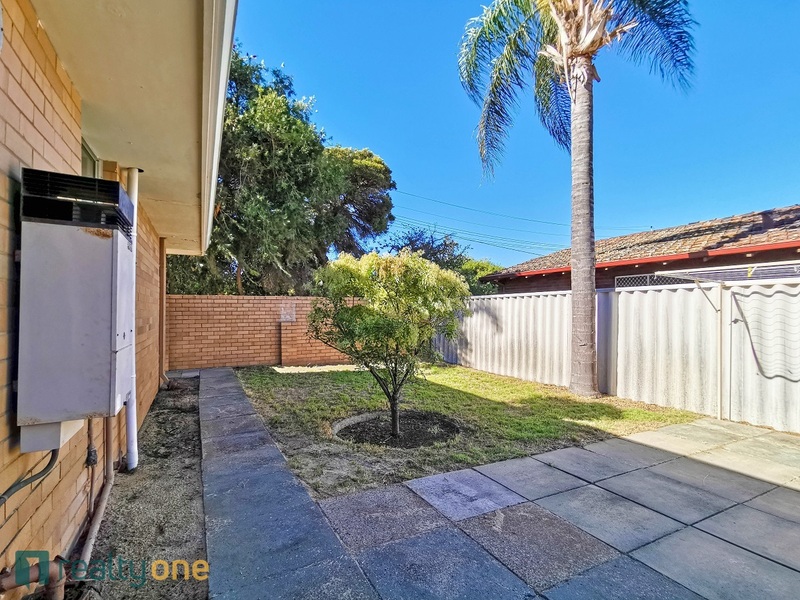 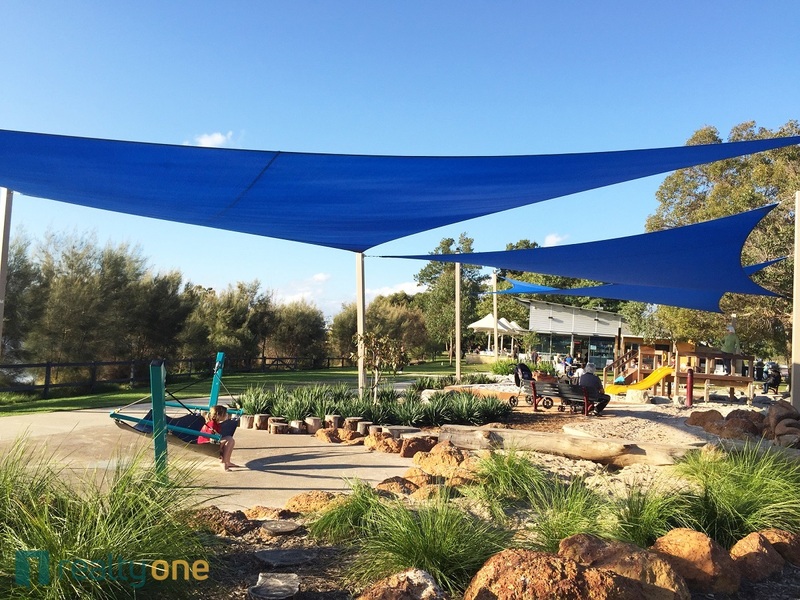 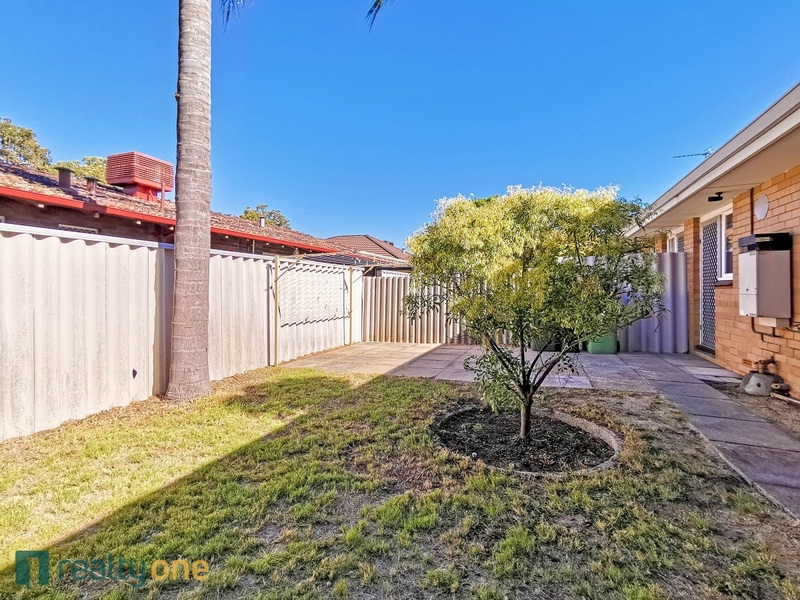 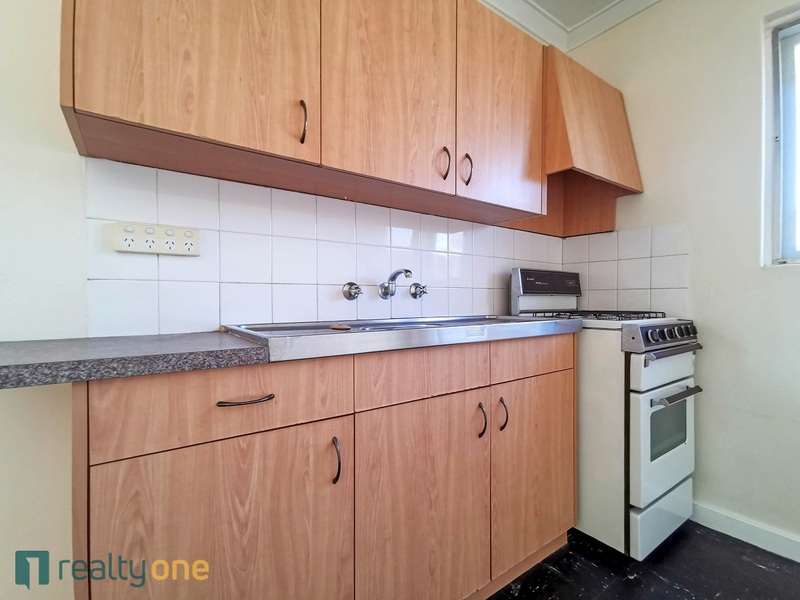 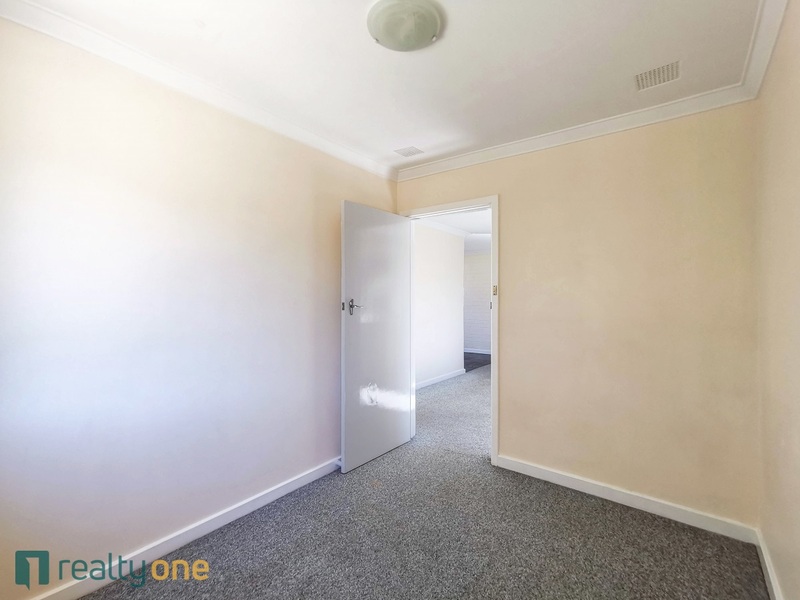 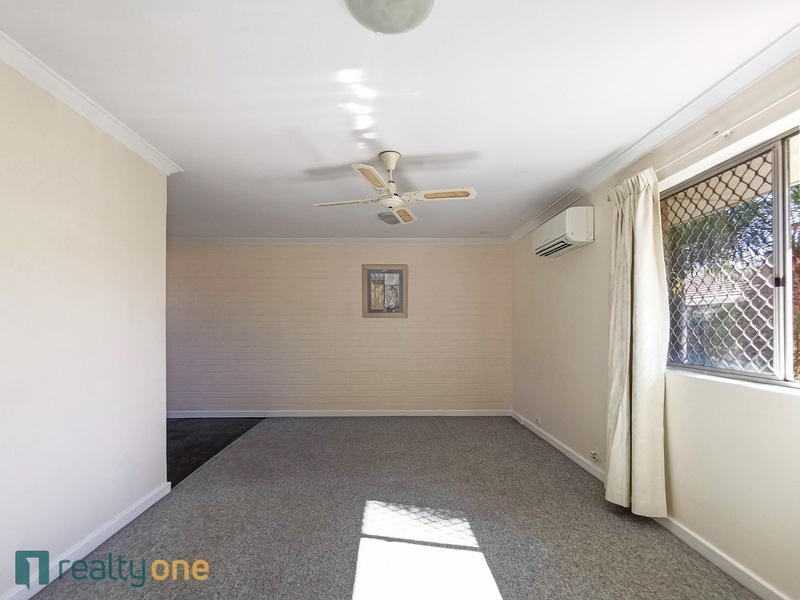 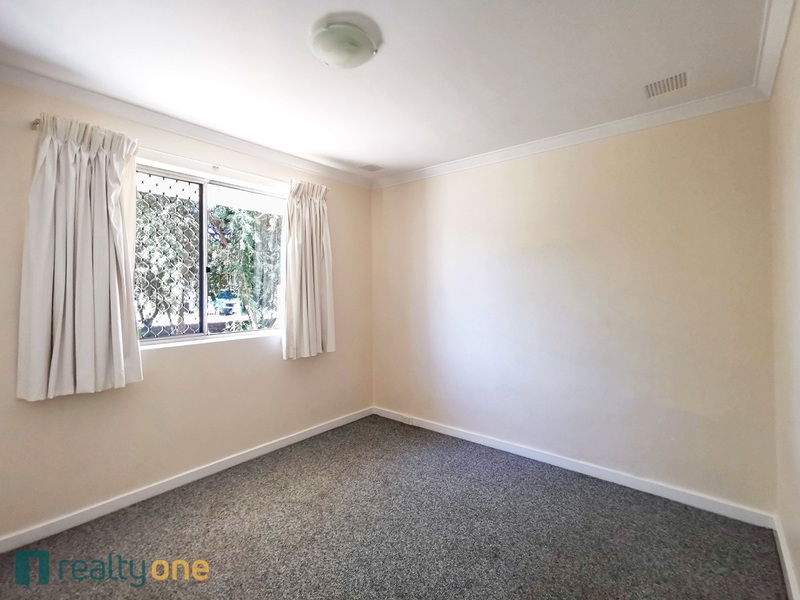 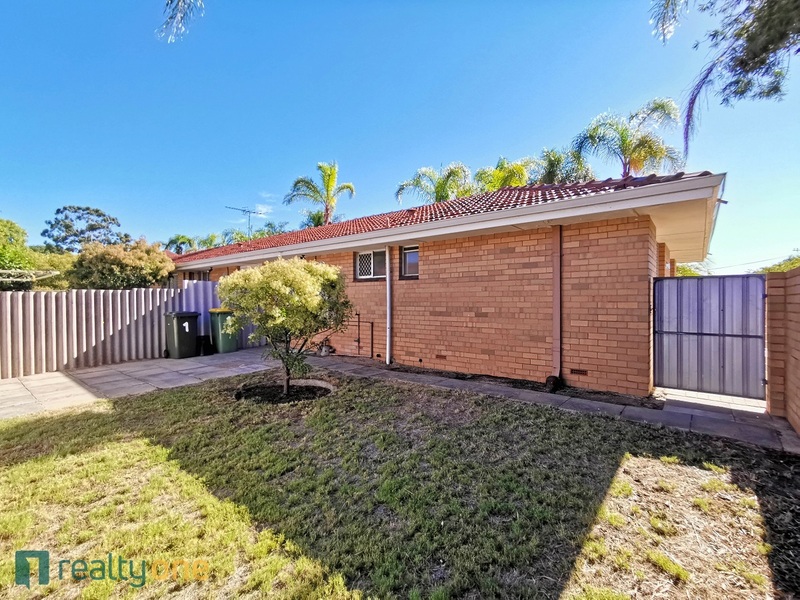 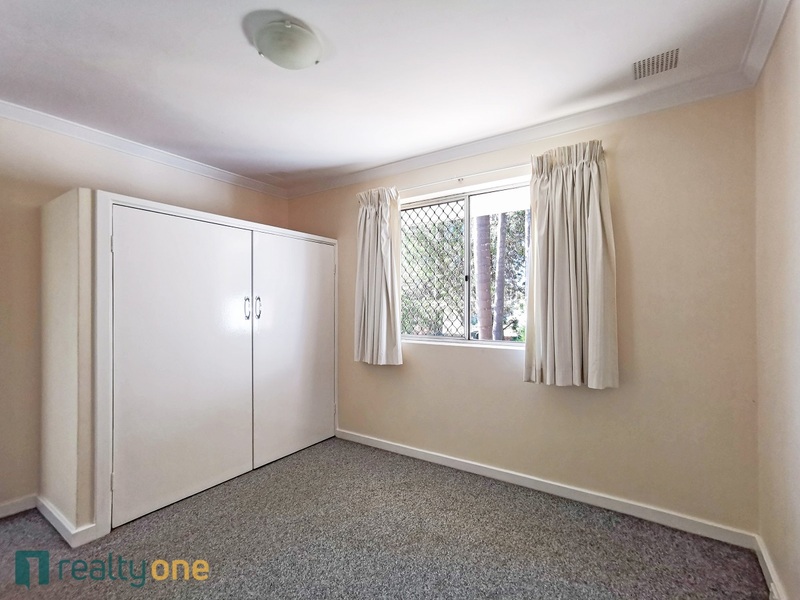 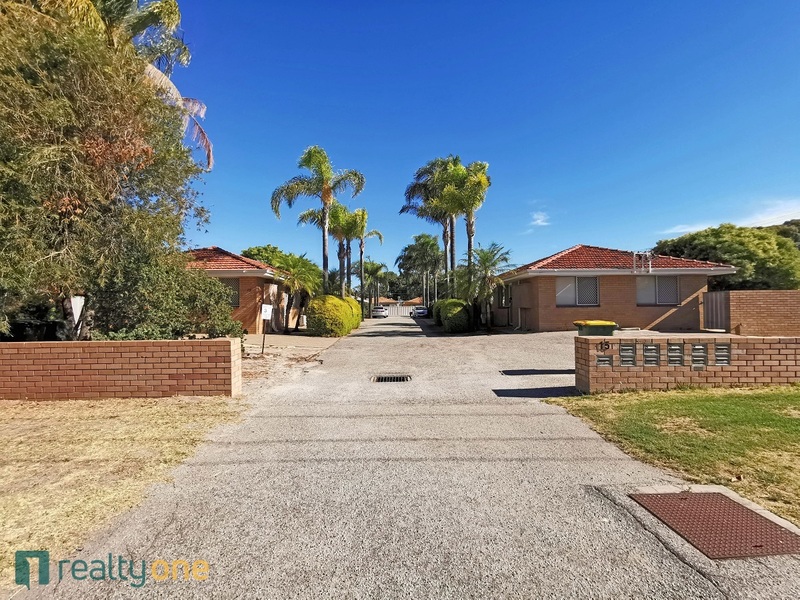 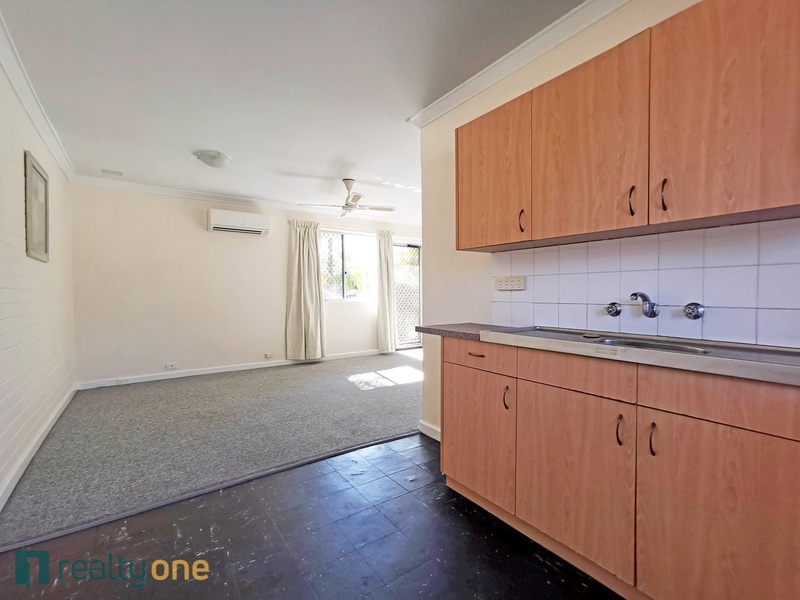 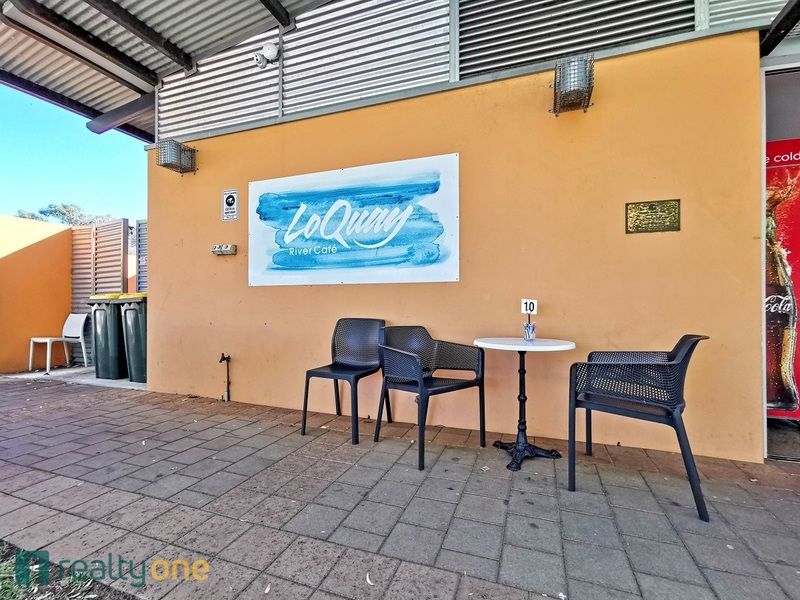 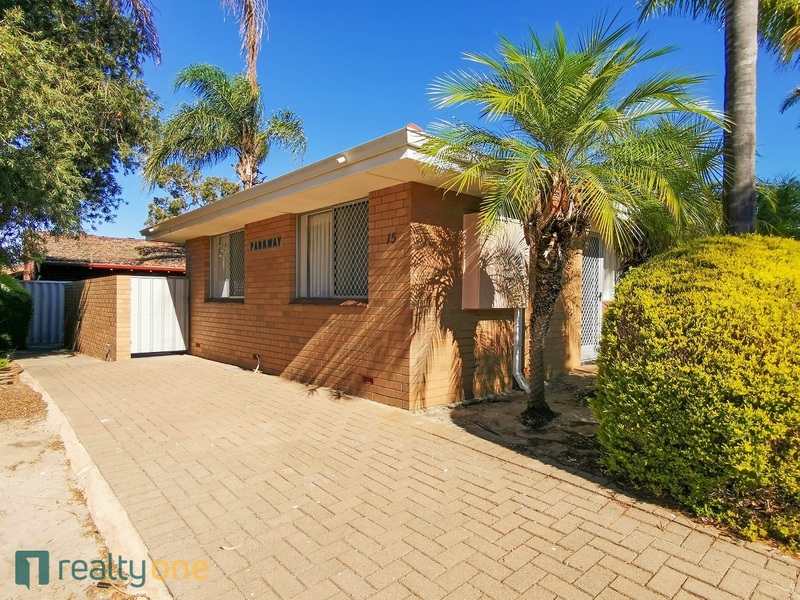 Located in the Rossmoyne School zone and is close to all that Shelley has to offer. 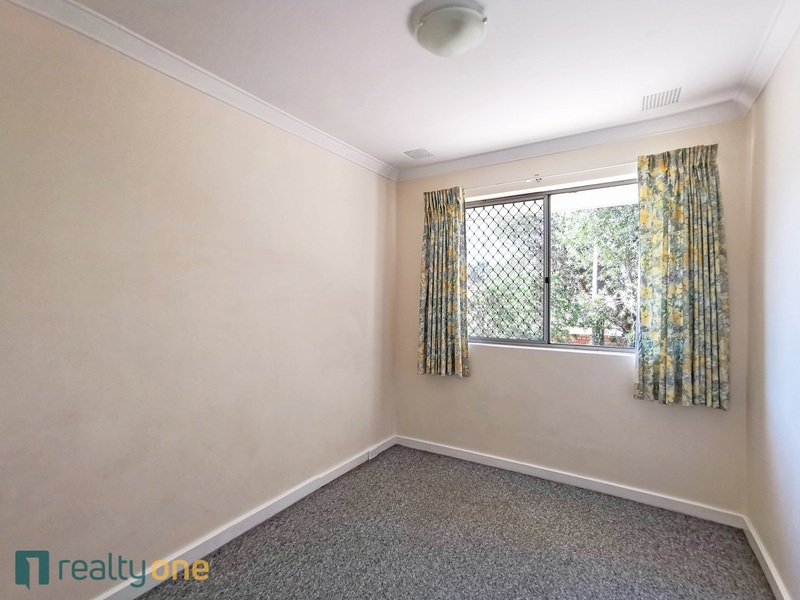 A cat or small dog will be considered. 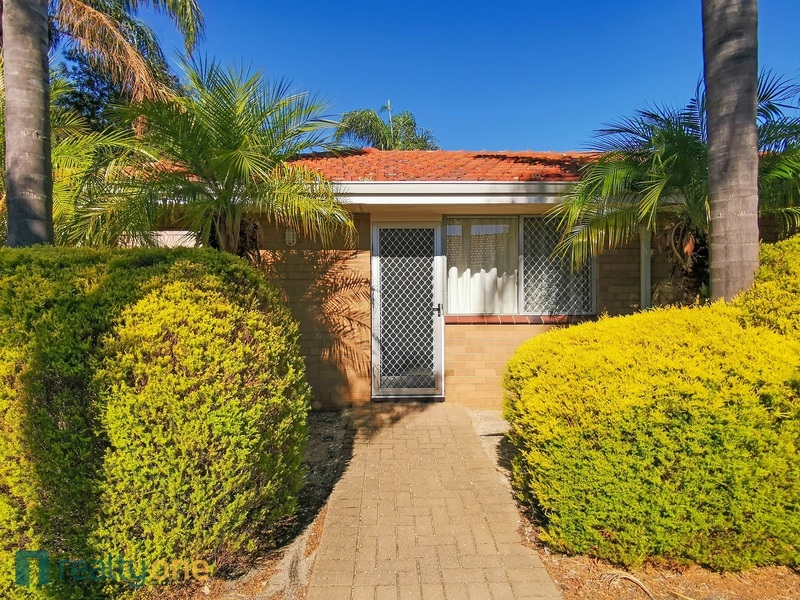 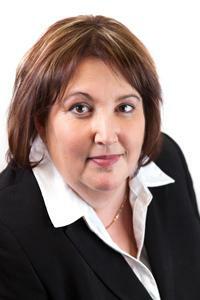 Please call Ana Coppins on 0404 668 307 or 9313 9111 to arrange a private viewing.